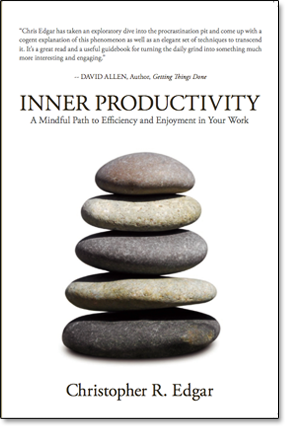 If you are interested in retaining Chris to speak at your organization, interviewing him or writing a review of Inner Productivity, Chris’s media kit can be downloaded here. 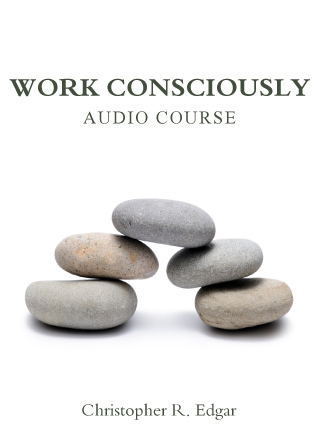 Chris has appeared on many radio shows and podcasts, including The Cranky Middle Manager Show, Inside Personal Growth, Love by Intuition, Expert Advice for the Workplace, Seeing Beyond, StrategyDriven, and What We Need to Know. He has given speaking engagements at numerous organizations and universities, including Stanford University, ProMatch, EastWest Bookstore, Gateways Books, Mystic Dream Bookstore, New Renaissance Bookshop, California State University, and the college business organization Phi Beta Lambda. To contact Chris via e-mail, please write to him at chris@purposepowercoaching.com.